Van and Vanvisa Nolintha are a long way from home, yet they are right at home. 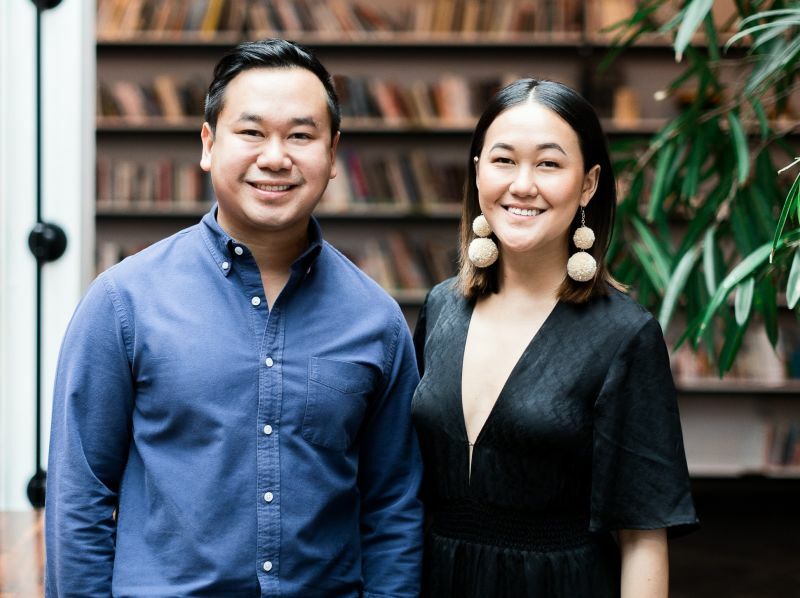 This dynamic sibling duo was born in Laos and came to North Carolina during their youth. 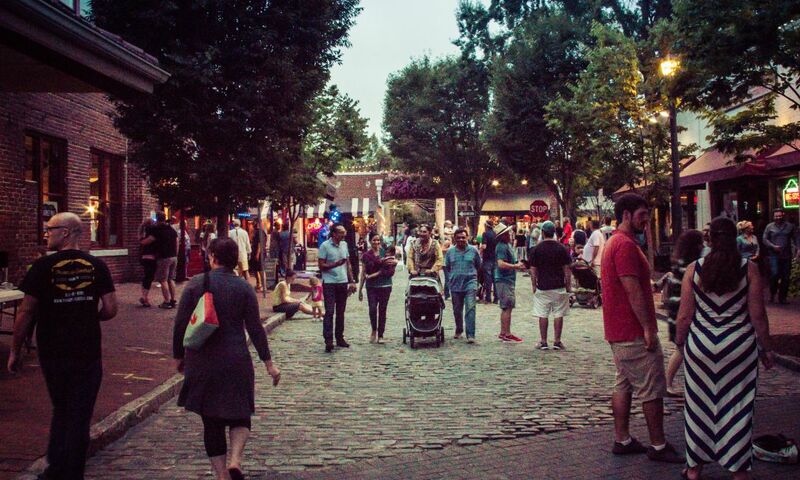 Through the many connections they made in the Raleigh area, they realized their dreams by founding two thriving businesses here. 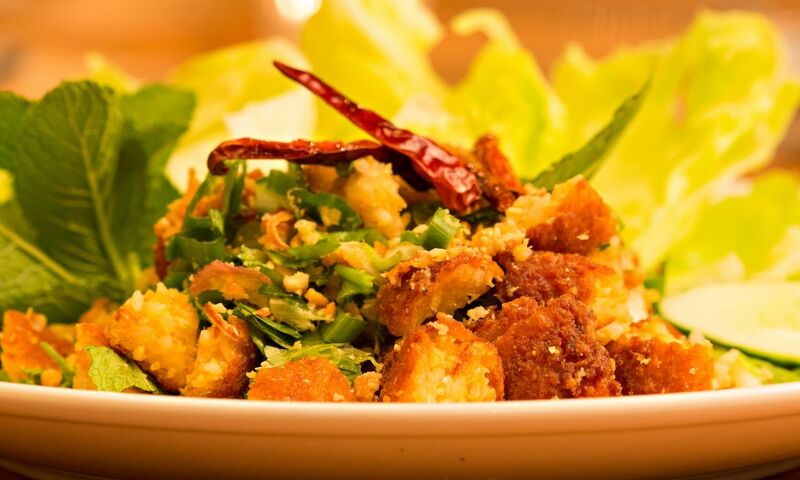 Located next door to one another in downtown Raleigh, the first is Bida Manda, a Laotian restaurant specializing in the tastes and flavors of their childhood. Their second, more recent venture is Brewery Bhavana, a brilliantly-curated space showcasing their many talents and passions and those of the friends and coworkers they’ve met over the years. 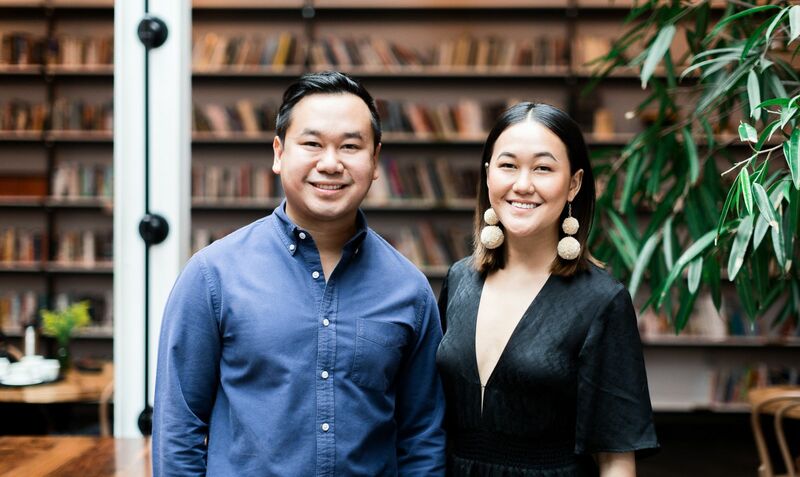 As Van describes it, Bida Manda was created as much as a love letter to his parents in Laos as it was a letter of gratitude to the local community that has supported him and his sister. Brewery Bhavana was built to enhance that sense of community and give people from all walks of life a chance to experience shared joys—from locally-crafted beer by partner and brewmaster Patrick Woodson to delicious dim sum, thought-provoking books and gorgeous floral arrangements—together in a place where all are welcome. Upon entering Brewery Bhavana, guests will find that these shared dreams overlap and enhance one another beautifully in a space that simply feels like home, albeit an impeccably decorated and styled one. Since opening in 2012, Bida Manda—one of the first Laotian restaurants in the U.S.—has wowed visitors and been raved about by locals. Serving lunch and dinner, they&apos;re known for top-notch food and service, while maintaining a casual and friendly atmosphere. And the word is certainly out. Consider making a reservation up two weeks ahead for dinner (doesn&apos;t hurt for lunch, either!). 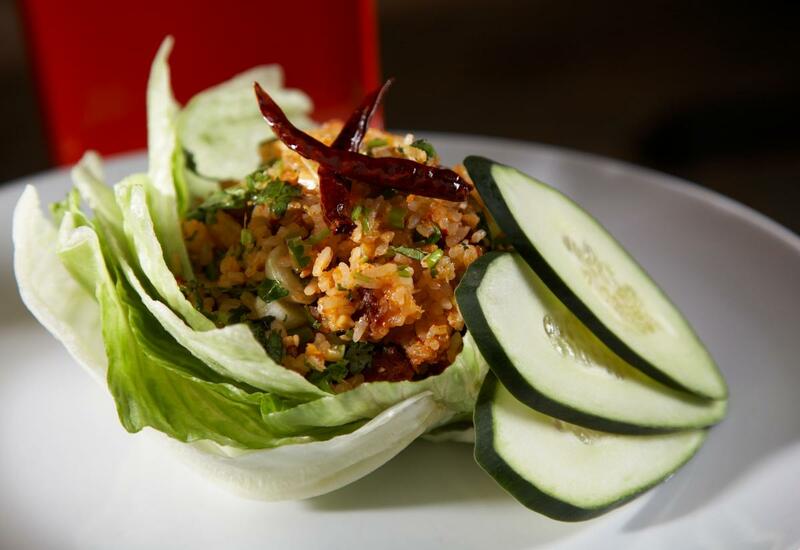 Your server will definitely tell you this, but we&apos;ll also mention it—get the Crispy Rice Lettuce Wrap to share to start things off. Ultimately, Brewery Bhavana is a gathering space welcoming people from all walks of life, backgrounds and futures. The space is open with a large conservatory skylight and a lotus chandelier. A marble wall with more than 20 taps pours their delicious beers, all of which pair perfectly with dim sum options like shrimp and fresh corn dumplings, steamed pork buns and fried rice topped with a soft egg. Also, surround yourself with books and flowers as you enjoy beers that perfectly compliment the lovingly-crafted food. 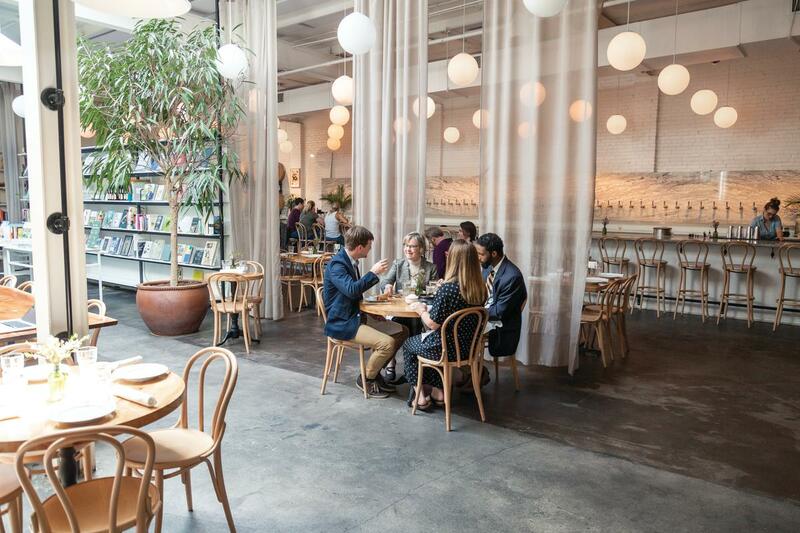 Make reservations as early as possibly as tables at Brewery Bhavana are in high demand.